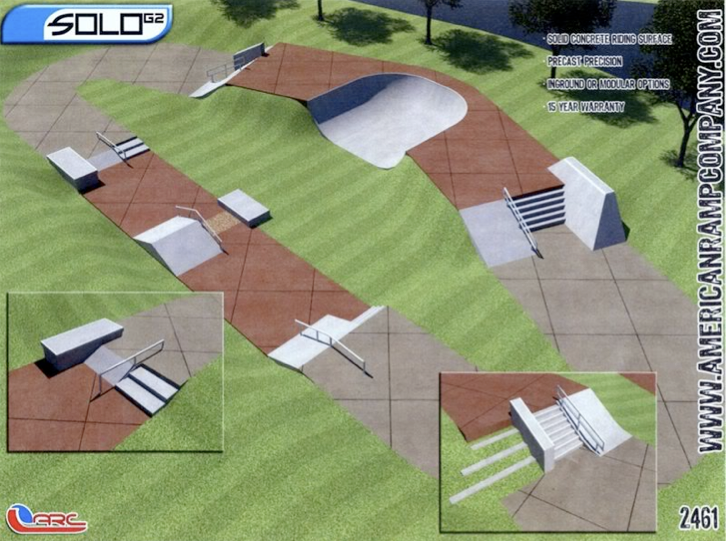 This POS is the newly proposed skatepark in Newtown, CT. It has some fun elements, but it's a lousy linear layout that will get congested with like 8 people in the park. No word yet if they are anti-bike.